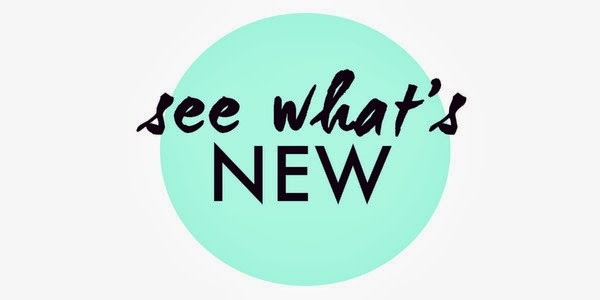 Some amazing new pieces and re-orders have rolled into the shop this week and been added to our Fall wish-lists. Stop by and see us this weekend inside Love of Mine Boutique at 781 Queen Street West, or shop online here from the comfort of your food coma. Confetti leggings (party pants) by Ladakh. Gardenia floral Babydoll Dress by Ladakh. 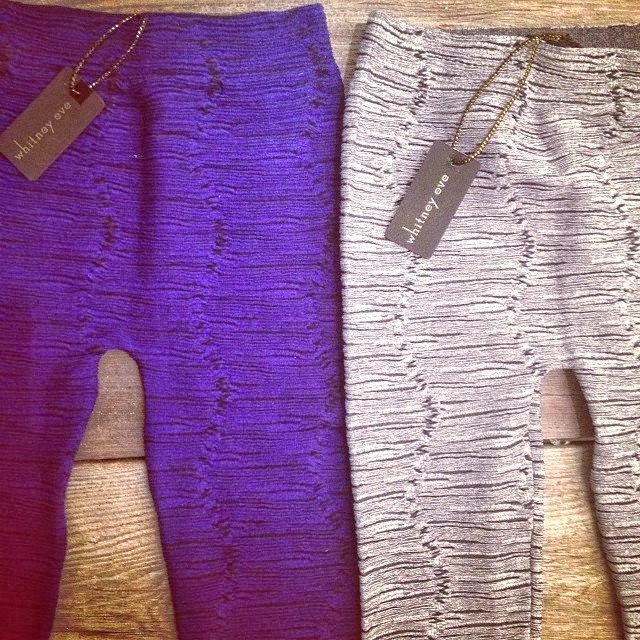 The most amazing comfy-cute leggings by Whitney Eve. 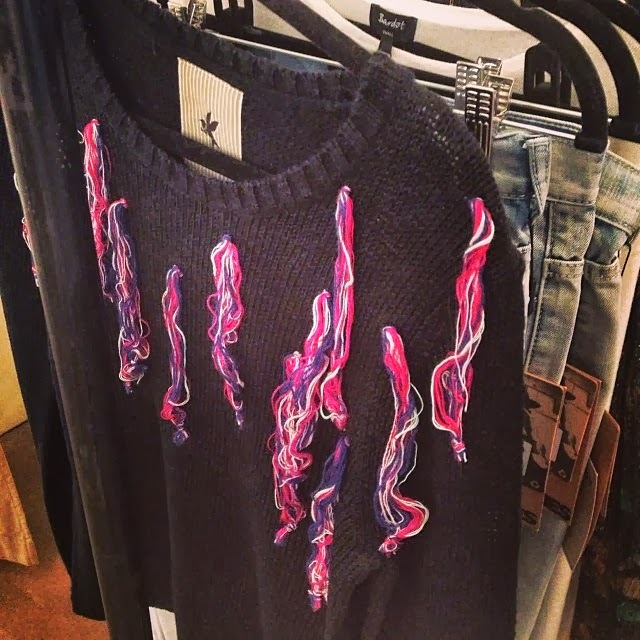 Isabel Marant-inspired Santeria Knit by One Teaspoon. 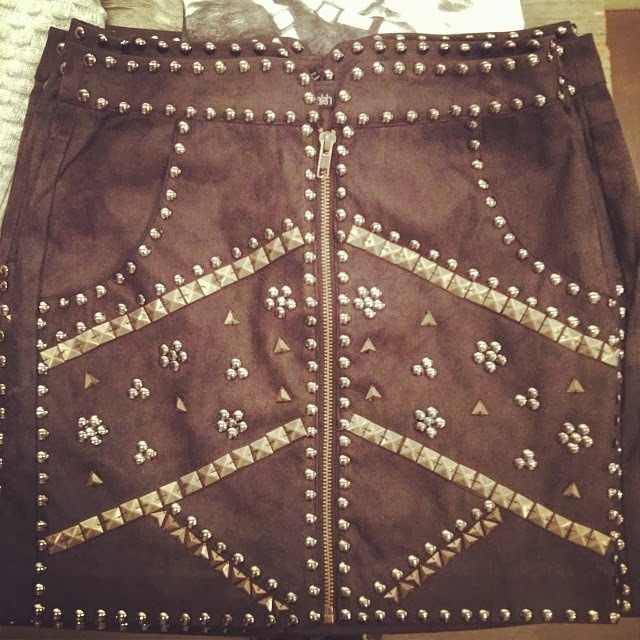 Vegan leather studded skirt by Ladakh. 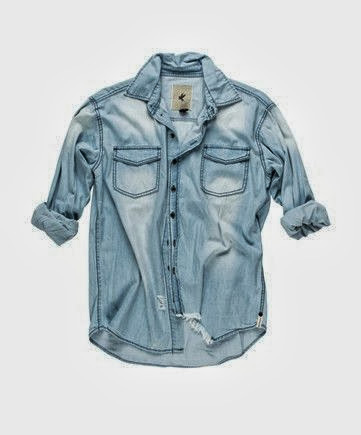 The perfect distressed chambray shirt by One Teaspoon. 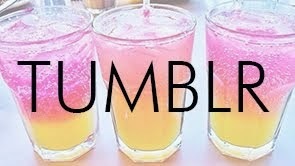 "Awesome Baggies" light-wash boyfriend jeans from One Teaspoon. Our favourite neon-sleeved waffle knit sweater by SHAE NY. 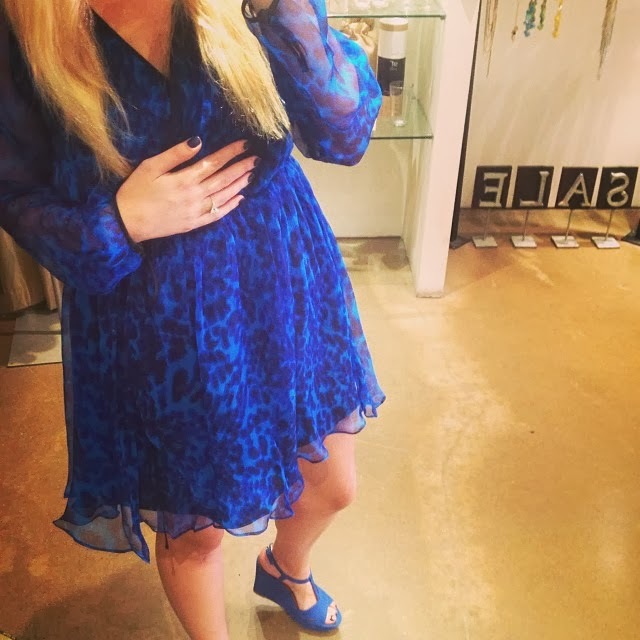 The prettiest blue print wrap-dress by Greylin. 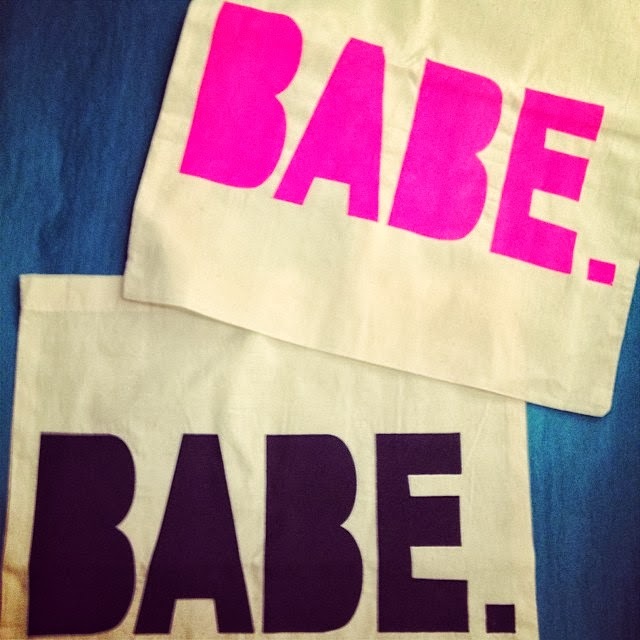 Hand-made in Toronto "BABE" totes by Lilly Lab.